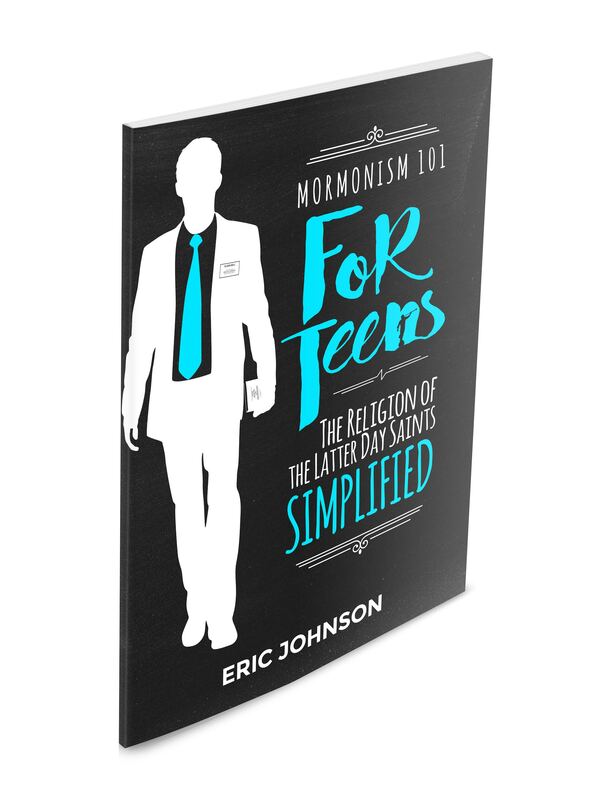 Paperback copies of Mormonism 101 for Teens: The Religion of the Latter-day Saints Simplified are available NOW!!! Also, the MRM store has a special for the three books written by MRM’s Bill McKeever and Eric Johnson: Mormonism 101, Answering Mormons’ Questions, and Mormonism 101 for Teens. Get all three at one low price! I’m curious. Why did you decide to open the pages to this book? Do you want to gather information to better understand the Mormon religion? Maybe a parent wants you to read it. (Hopefully you’re not being forced!) Or perhaps you want to learn how to win arguments with your Mormon friends or neighbors. I have to be honest. My hope is that you would read this book because you know people who are Mormon or you have had missionaries knock on your door. In prior encounters, you may have become confused and didn’t really understand what Mormonism teaches. By learning what Mormons believe and how they think, a resource like this can prepare you for these future conversations. Ephesians 4:15 says to “speak the truth” before adding “in love.” Understanding what Mormonism is all about is crucial. But communicating truth with gentleness, respect, and love are not optional ingredients. If your goal is to better share your Christian faith with Mormons, then you’ve made the right choice. May the Lord richly bless you as you read and study! Want to See the Introduction to Mormonism 101 for Teens? Check it out…it gives an idea of the theme of this new resource. Just click here for a preview.